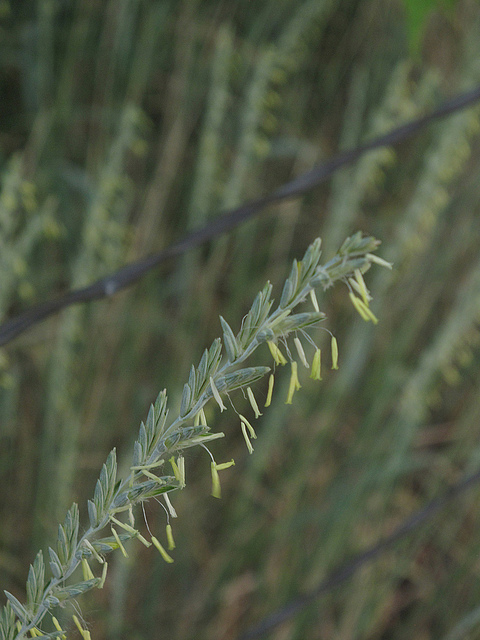 Western Wheatgrass (Agropyron smithii); photo by Matt Lavin on Flickr (use permitted with attribution / share alike). 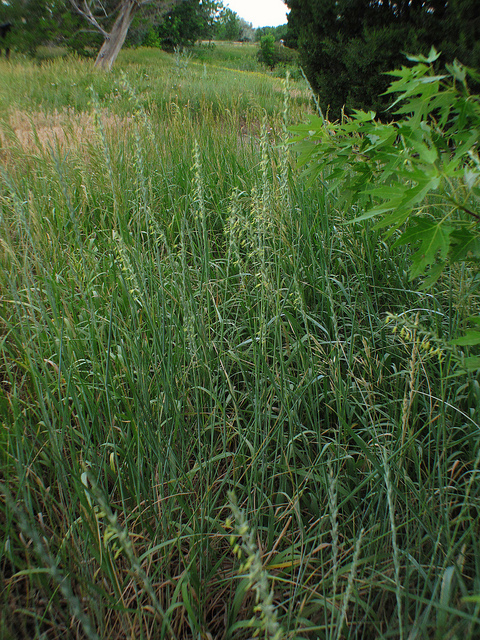 A dominant species in the Central and Northern Great Plains, western wheatgrass is a tough native prairie grass providing hay and pasture for wild and domestic animals. 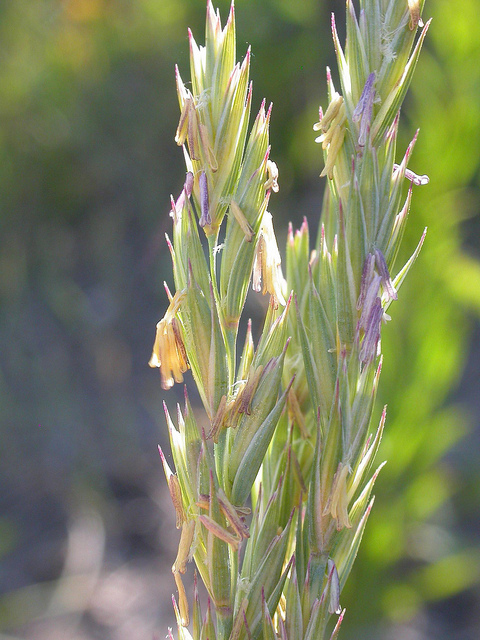 Western wheatgrass (Agropyron smithii); photo by Carol Jacobs-Carre on Flickr (noncommercial use permitted with attribution / no derivative works).